Drive with the e-bike and the ease of a 'top athlete' with our experienced guide along gorgeous trails. 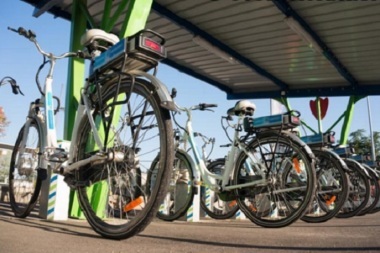 An electric bicycle is a bike with an integrated electric motor. These bicycles have become increasingly popular in recent years − more than 50,000 were sold in 2012 alone. Their motor also means that less sporty people can also cover longer distances by bike and go uphill easier. 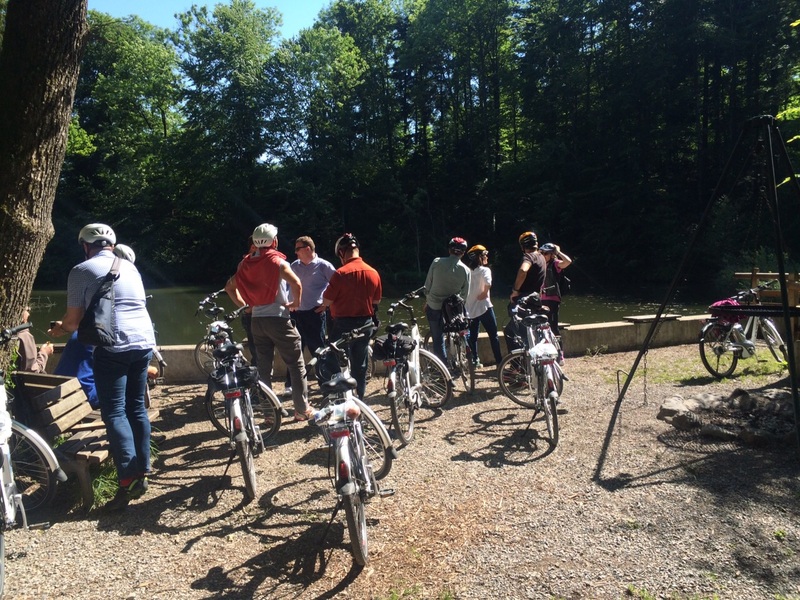 Those of you who want to avoid going uphill can take the bike tour on more level terrain through the districts of March and Höfe, around lake Obersee which also has postcard perfect views and great bathing opportunities! In contrast to the lower lake Zurich, the bike path along the Obersee runs directly along the lake. 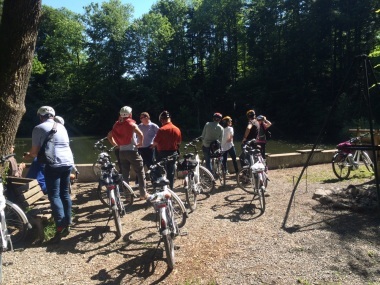 During the bike trip you, therefore, have a direct view of the lake and the mountains until you reach the municipality of Schmerikon. Once here, the scenery changes from lake and mountains to canals and avenues which all Holland enthusiasts are sure to love. The flat terrain between the Walensee and Zürichsee lakes is described as the Linthebene and offers a network of side canals on which you can enjoy relaxed cycling without any cars. This bike trip can even be carried out in the winter. There are also various shorter and longer versions. Duration: 2 hrs or more. We will start the tour in Ennenda, in the canton of Glarus. Travel by e-bike to Glarus and towards Schwammhöhe − which will be easy with the help of the motor! We will stop at the Restaurant Schwammhöhe at a height of 1,100 m above sea level for a drink and to enjoy the wonderful view of lake Klöntalersee. After the break, we continue at a leisurely pace to the lake and look for a nice spot to enjoy a barbecue and a dip in the water. Whilst you swim, your guide will prepare the barbecue as the cycling is sure to make you hungry. Combining this activity with raft building is also popular. If you would prefer to eat in a guesthouse instead of having a barbecue, we can also arrange this for you. After lunch we will continue back along the lake to the starting point. Enjoy unspoilt Alpine scenery and time out from hectic, everyday life during this 5 - 6 hour trip (ca. 3 hrs cycling time). This activity can also start and be organised at a destination of your choice e.g. your company address. The start and finish also needn't be the same (we can arrange this at an extra cost). Detailed, tailor-made offers and tour ideas available upon request. 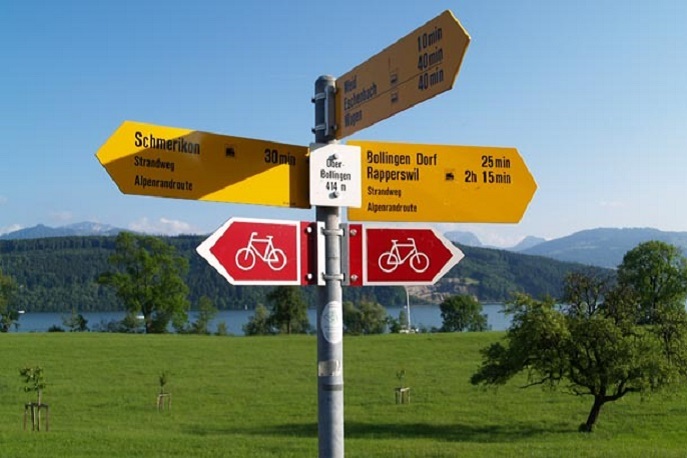 Guided bike trip through the Glarnerland or along lake Obersee, bike hire and supervision by qualified eventerlebnis guides. A good mood and a minimum level of fitness for the cycling! Why not enjoy the region a bit longer. We can also arrange accommodation for you and then you can go on a walk here or book one of the many other eventerlebnis activities the next day.